A conflict of interest arises when an individual's or organization's professional duties conflict with personal interests. Conflicts of interest in public companies can create serious repercussions for employees, including job loss. 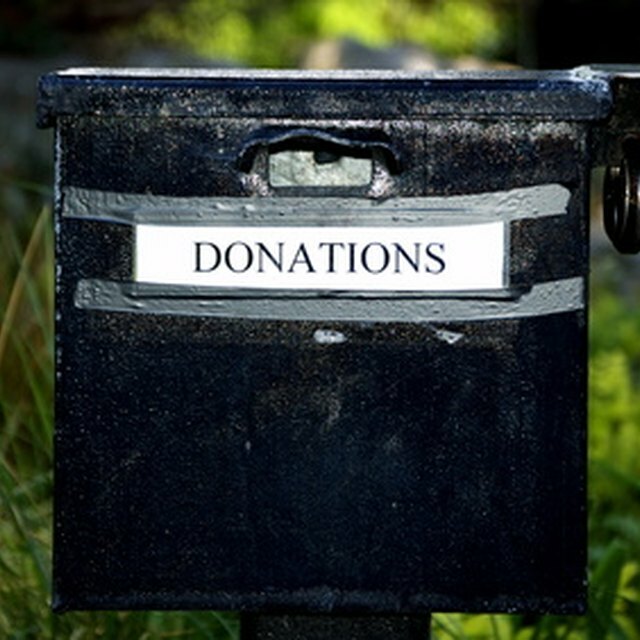 Nonprofit companies and private individuals must especially protect themselves. The Internal Revenue Service strictly regulates conflicts of interest for nonprofits. Generally, conflict of interest issues impact management personnel most directly. Specific areas where conflicts of interest may arise include sales, leases, gifts, competition, supporting organizations, family, relatives and close friends. Types of conflict of interests follow: owning stock or holding an office in which a competing company has an interest, receiving financial compensation "under the table," using resources for purposes other than those specified, and receiving money or gifts that could influence decisions to benefit the giver. In the possibility of a conflict of interest, the financial aspects of the situation must be disclosed to boards or committees. The party affected by the conflict of interest will be excluded from discussions relevant to the situation.